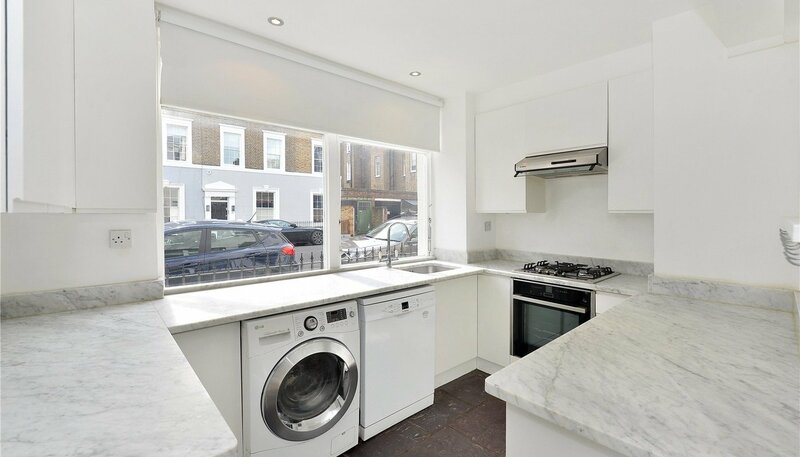 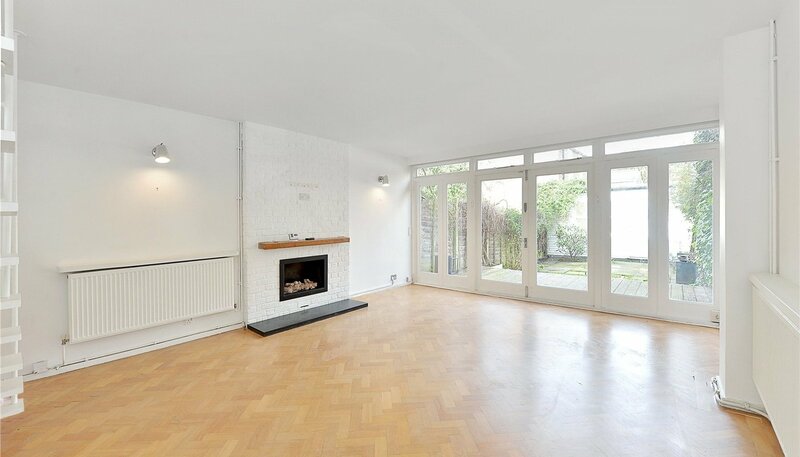 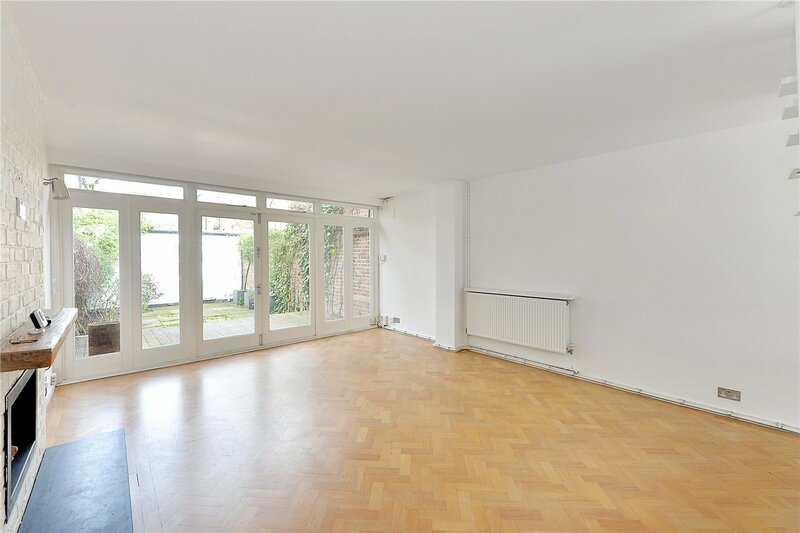 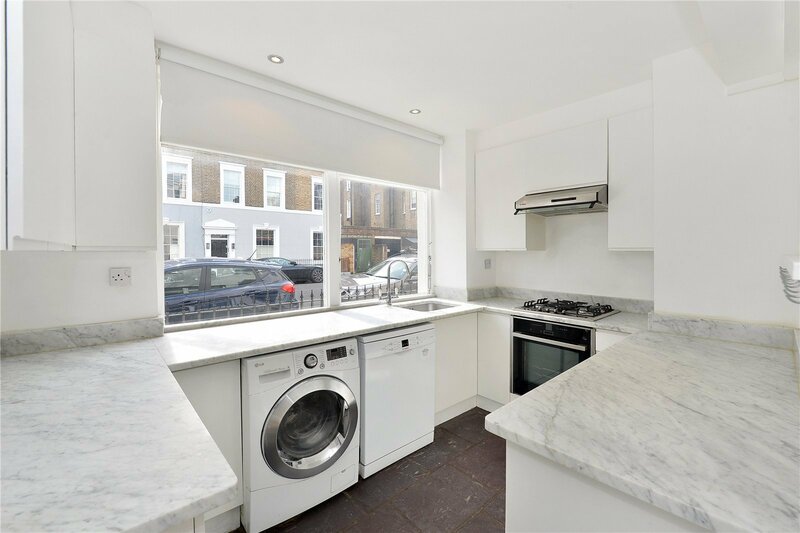 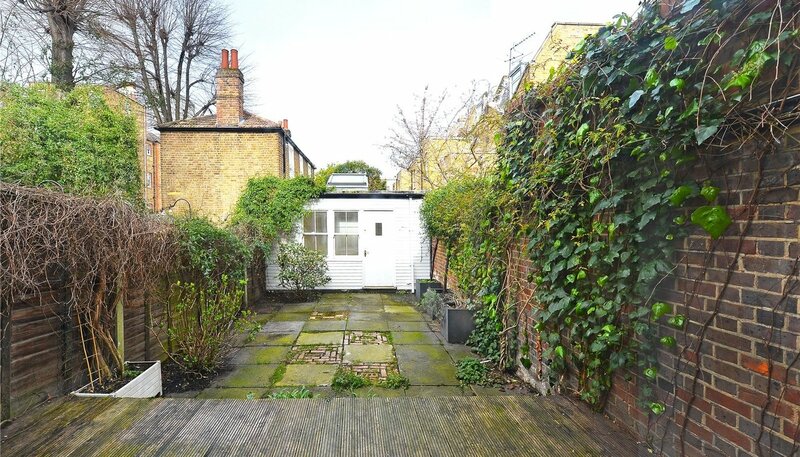 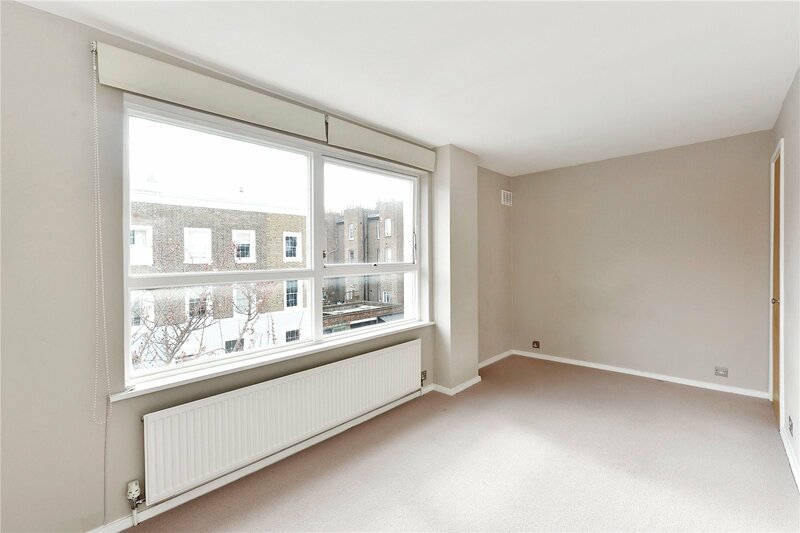 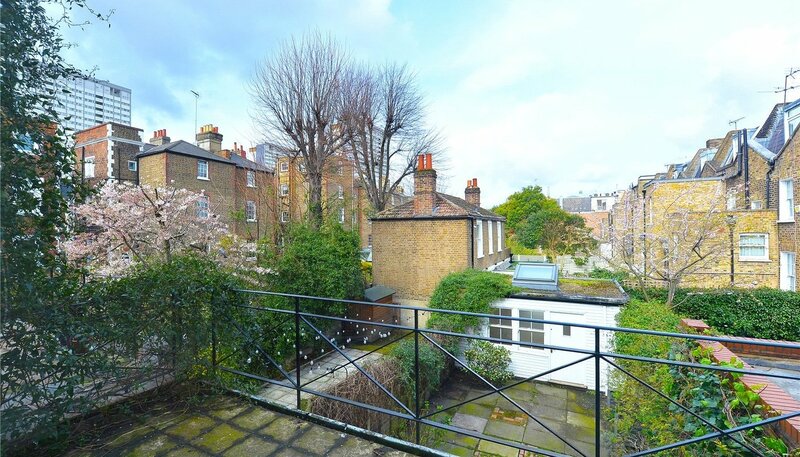 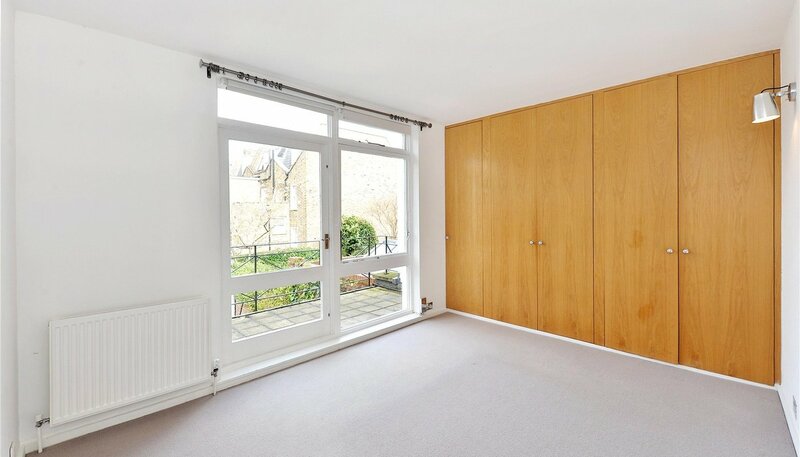 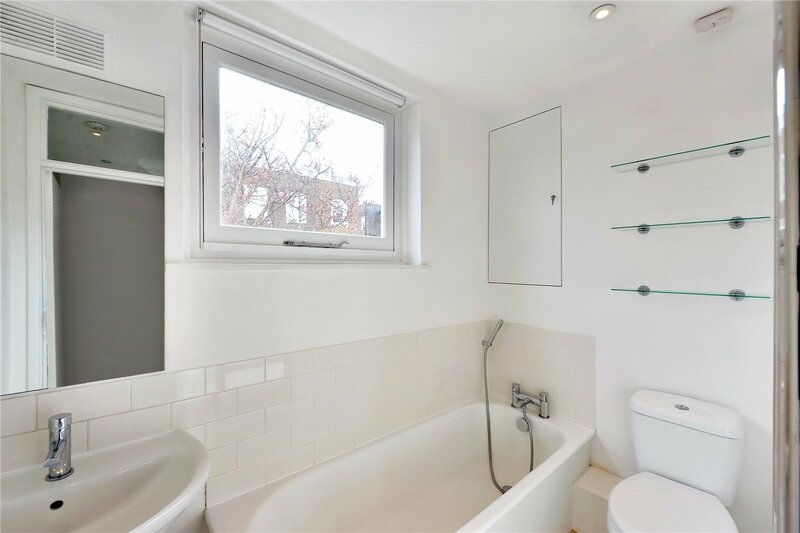 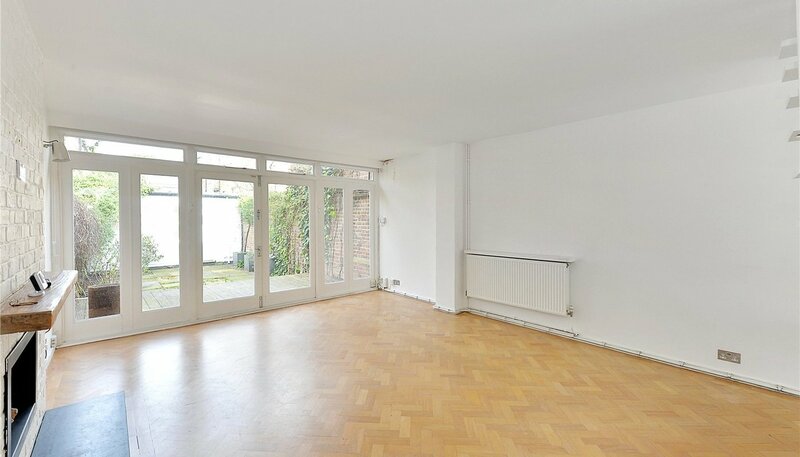 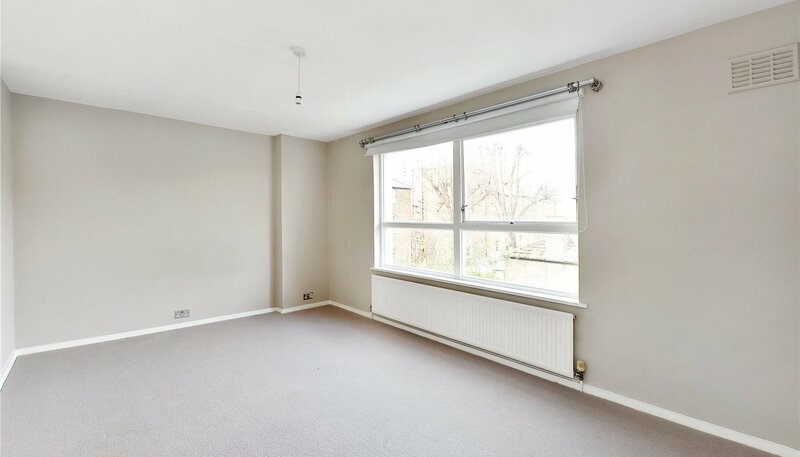 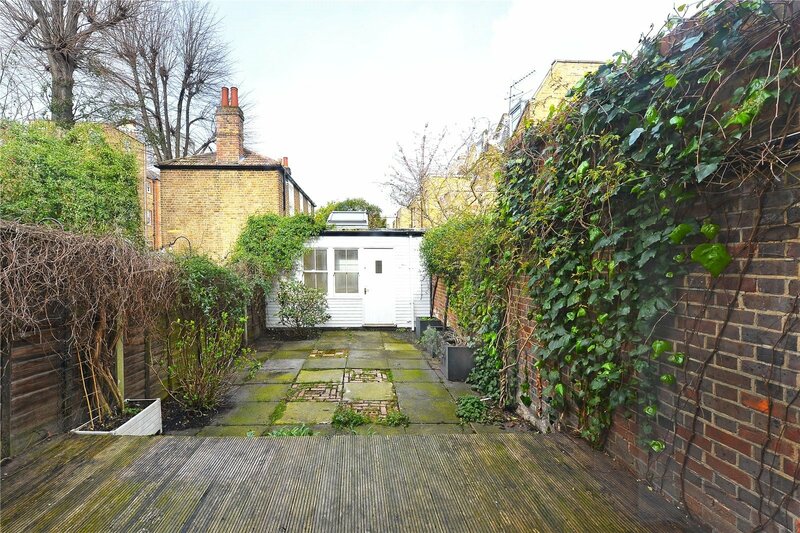 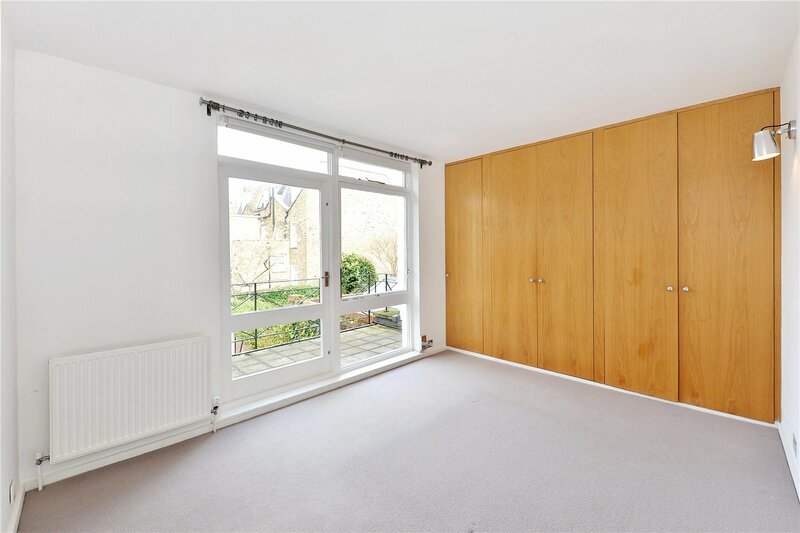 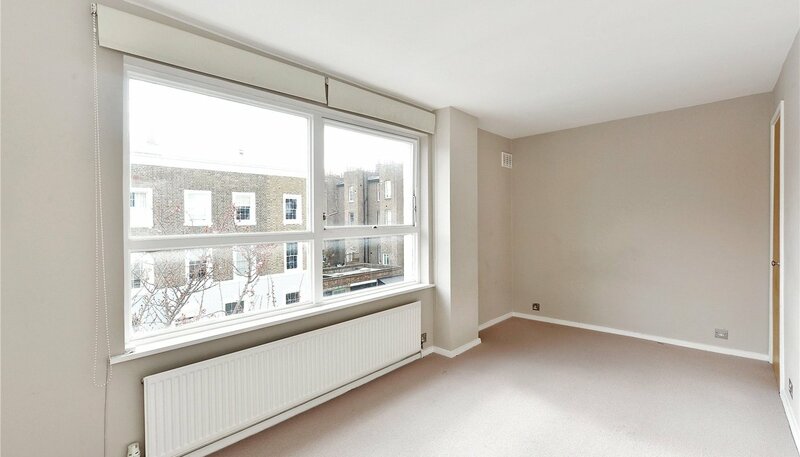 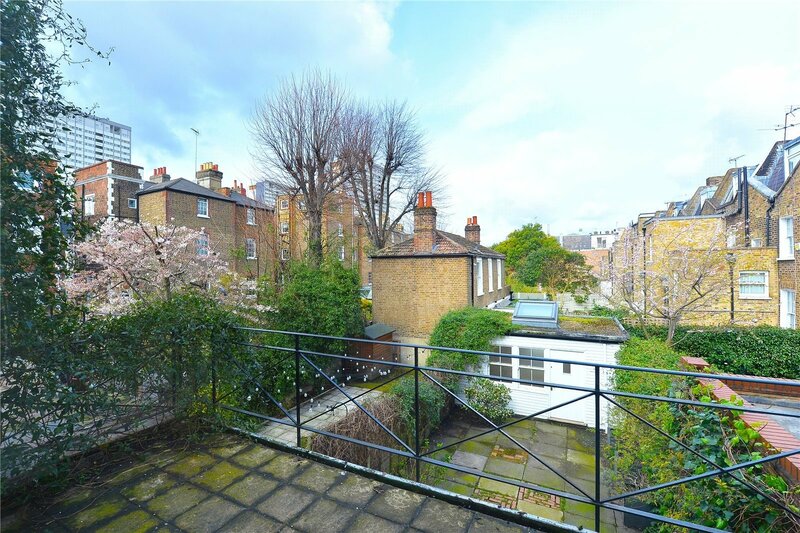 A three double bedroom house located in the heart of Holland Park. 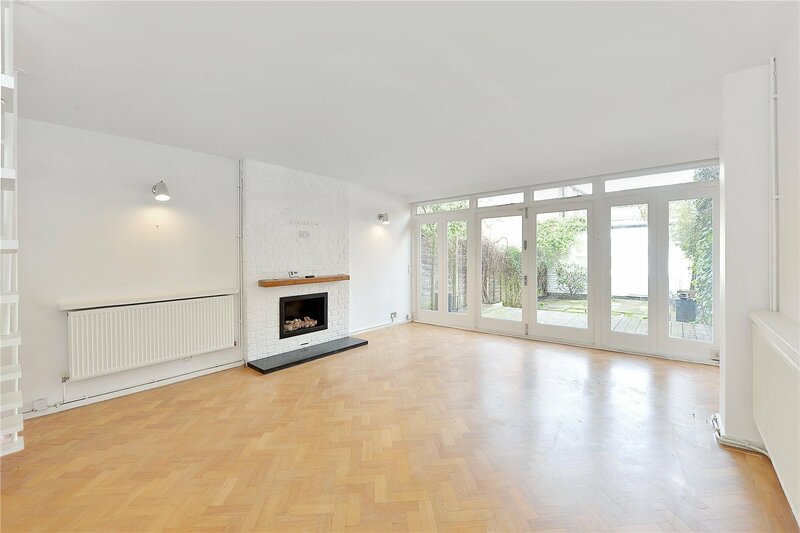 This spacious house is split across three floors, the ground floor offers a fully-fitted kitchen and large bright living area with doors to a spacious garden and large shed at the bottom of the garden, equipped with heating and electricity. 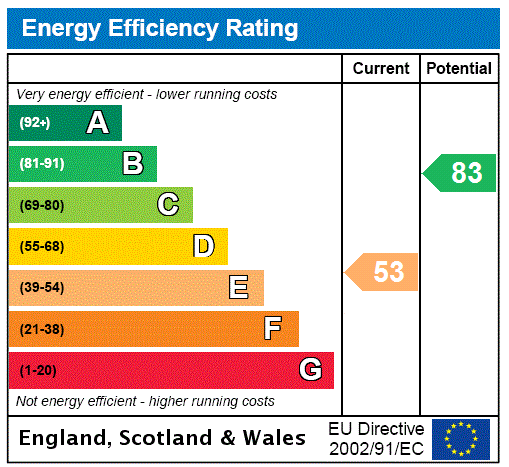 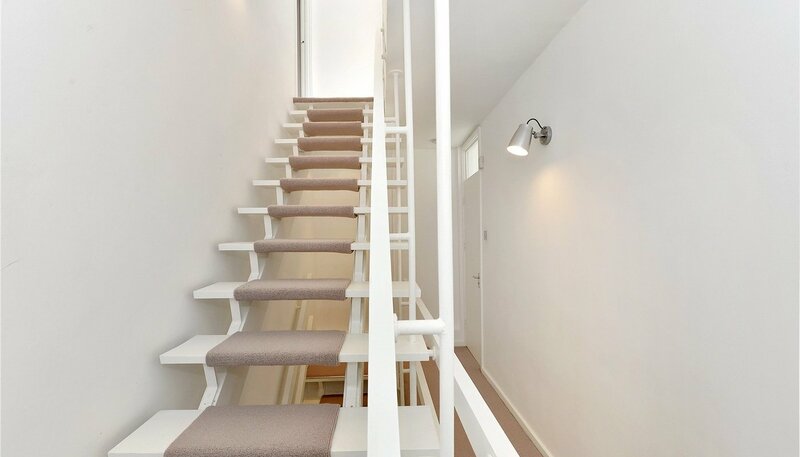 The first floor boasts a good-sized master bedroom, two bathrooms and a terrace. 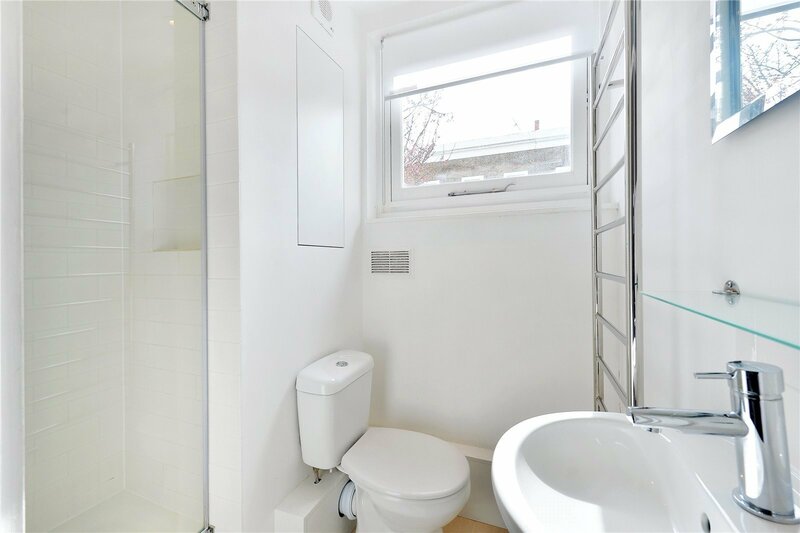 The second floor has another two double bedrooms and an abundance of storage. 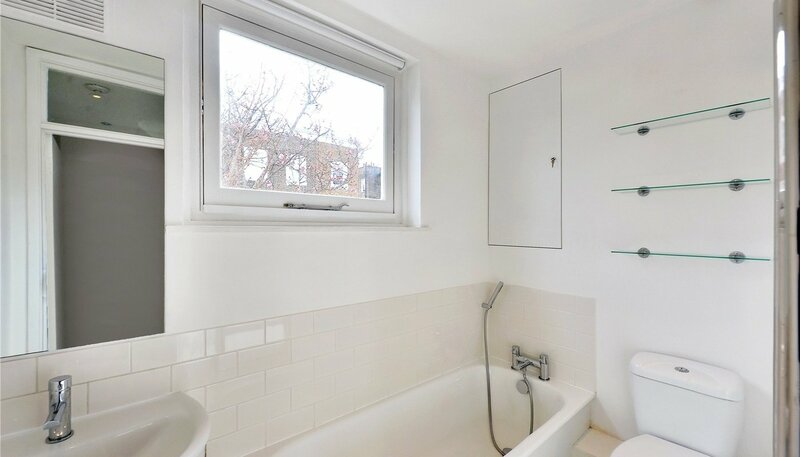 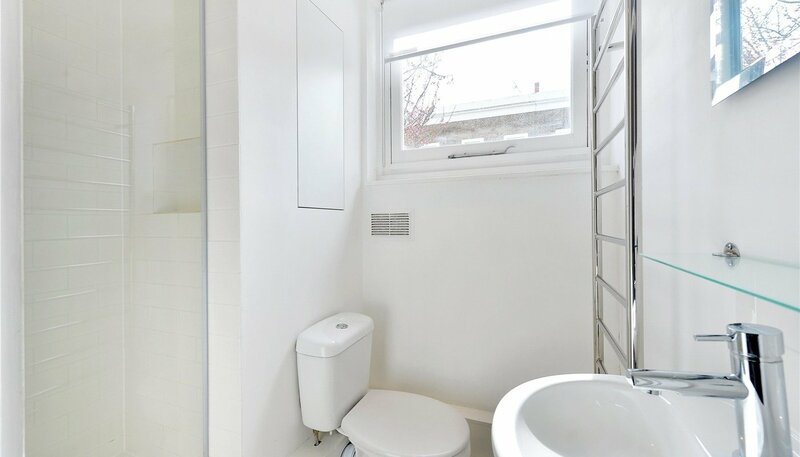 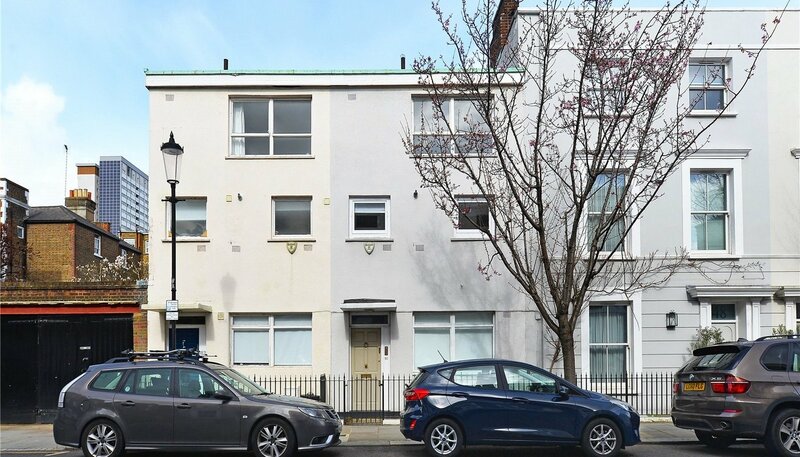 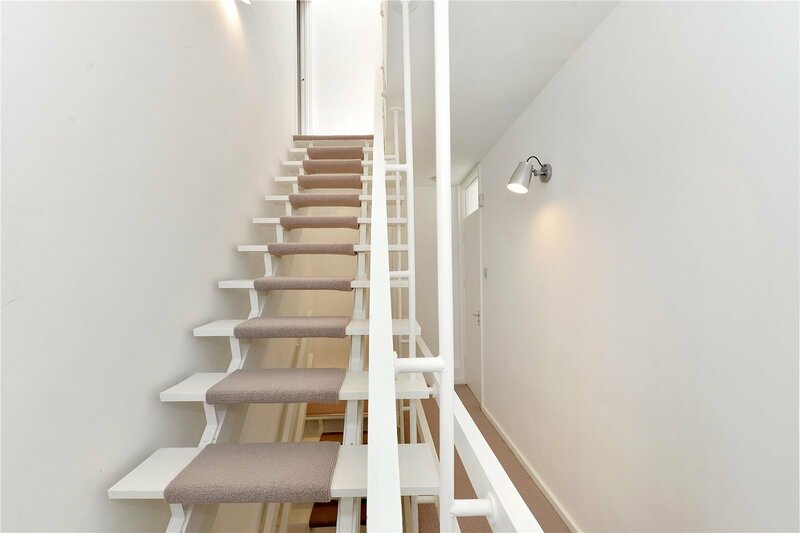 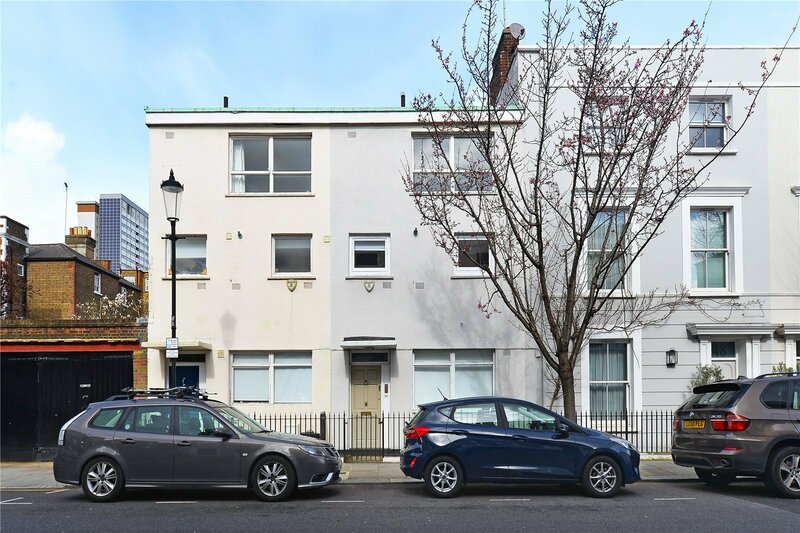 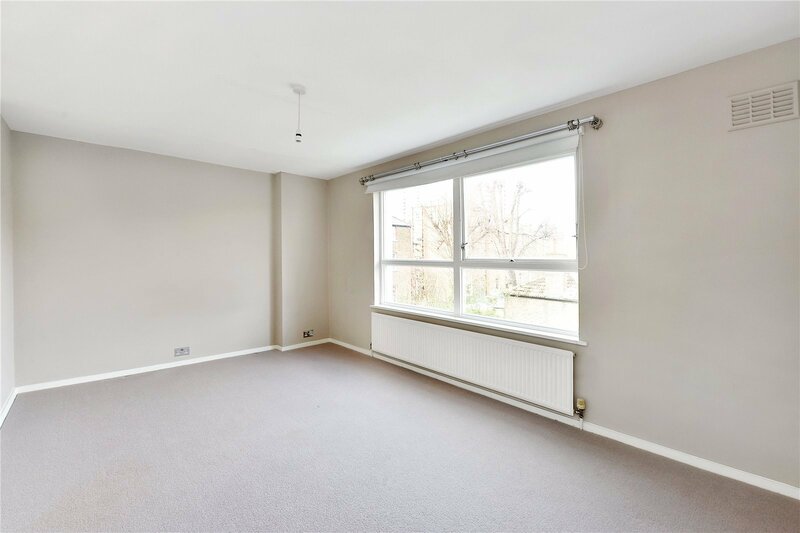 The house is conveniently located close to the local amenities of Holland Park Avenue and is a short walk to Holland Park Tube station and Shepherds Bush.